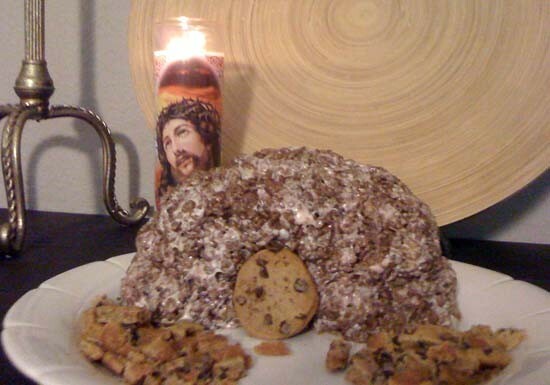 I know we are all aware of the recent court ruling that says no one shall force a baker to bake anything except for Jesus Cakes for Jesus People. I’m not being snarky, that is exactly what it is all about. Jesus Christ why is this even an issue? Of course the ” mission statement” stated that we sold books- even the banned books, the gross books the books that most people wouldn’t buy let alone read and if they did they wouldn’t even bother to burn it or shred it up for fear of having its remains show up in the air we breathe. Yeah, it sounds noble. It’s also a load of baloney. What it came down to is the bottom line. If your business is selling books you’re not going to dump inventory that you can sell and make a profit from. It defeats the purpose of running a bookstore. 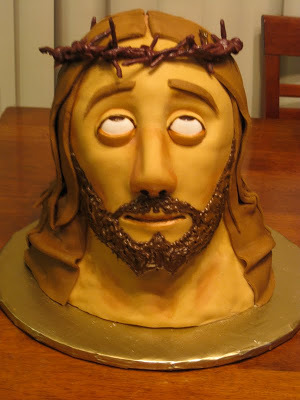 So if there are bakers who only want to bake Jesus Cakes for Jesus People the only thing that is going to get hurt in the long run is their own bottom line. 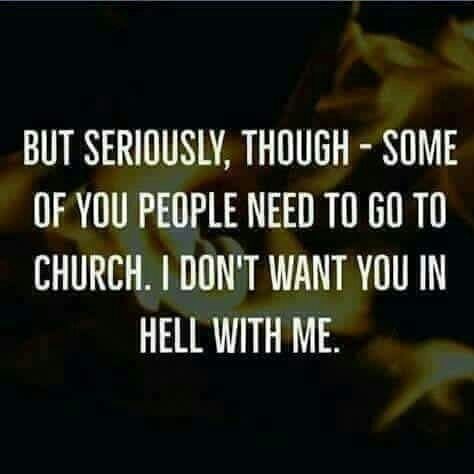 For example, if I know that a bakery only bakes Jesus Cakes for Jesus People, I will not recommend them to anyone, even Christian Extremists because of this : I’m guessing that if their bottom line tanks because I won’t be the only person who feels this way, the Jesus Bakers who only want to bake Jesus Cakes for Jesus People will have to raise their prices. Plus they’ll have to limit their inventory and staff. Doesn’t sound like a very reliable bakery, does it? 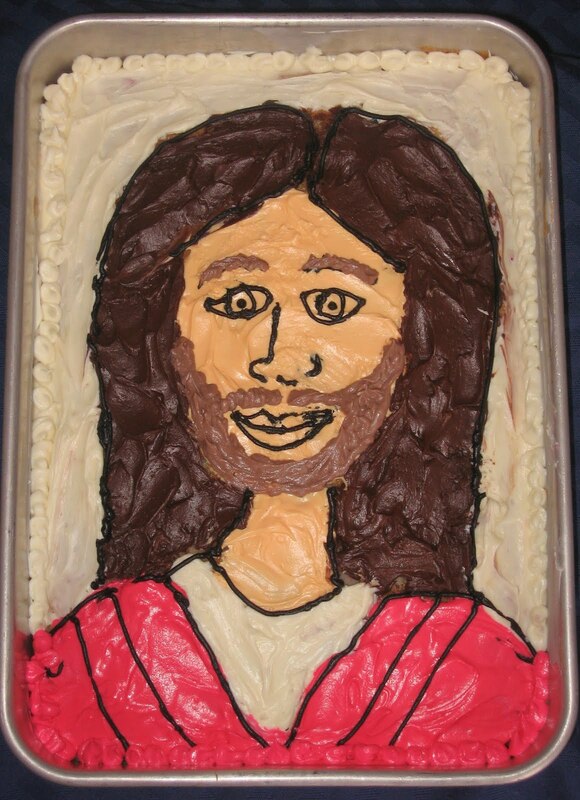 All you will be able to get are cakes that a Jesus Baker SAYS you can have. 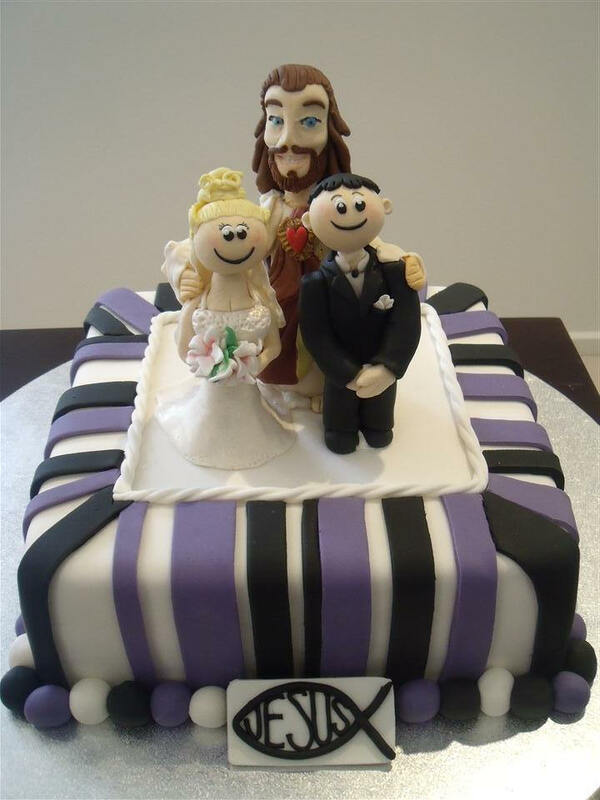 So if you have a Jesus Bakery in your community, it’s best to not recommend them to anyone- not even the “traditional” friends you have who are looking for Wedding Cakes or cookies or whatever the heck else they sell that Hostess and Little Debbies doesn’t cover because in a Jesus Bakery where they make Jesus Cakes for Jesus People the customer is not a priority. The Jesus Baker and their personal opinions are the priority. There are a lot of great bakeries who put their customers first- and at the time of a wedding or a baby shower or birthday or graduation I’m sure that even Jesus would want that for you too.